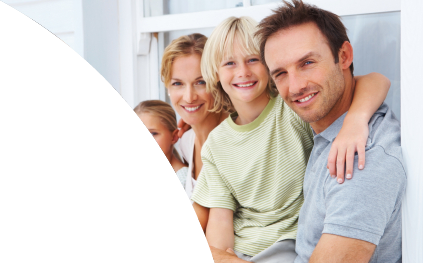 At Wilde and Co. we understand that family breakdown causes disruption and distress to the whole family. We pride ourselves on our sensitive approach to each and every case, ensuring effective results whilst striving to minimise any distress to our clients. Many cases require skilled and practical negotiation to ensure a successful conclusion, others require urgent or pre-emptive court action, in each and every circumstance you can rest assured that our experienced team will act swiftly and decisively to secure the best possible result. We work closely with associated professionals to ensure that you have an expert team to act on your behalf in every instance. This includes barristers, accountants, and independent financial advisers with whom we have developed long standing relationships. If you unsure of your next step, we can also help you decide if there are other paths you should take. This may include mediation, where you and your partner can agree on a course of action, or the use of the collaborative law process.